In the fast-changing fashion industry, how can one keep up with the latest trend or even stay ahead of the game to actualize creative ideas one after another? How does a designer respond to customers’ ever-changing demands without sacrificing the brand’s integrity and identity? Fashion is more than a label or a business deal. 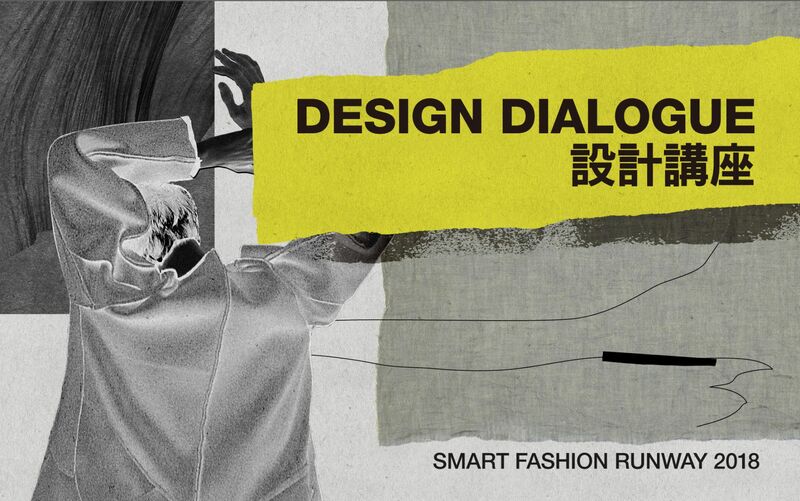 In this design dialogue, we have invited four guests with different roles in the fashion industry to share with us their experience accumulated over the years. With their specific niche and qualifications, they will also discuss how social media and multi-disciplinary crossover projects are influencing the fashion scene. The panel will further discuss the fundamental question of the relationship between fashion and the environment. If consumers’ mindset towards fashion can change, together with designers’ expertise and persistence, can “responsibly fashionable” cease to be an oxymoron? Fashion industry is always hungry for new sparks. Cross-disciplinary cooperation such as crossover projects between different brands are commonplace nowadays. When fashion designers adopt this multi-identity work model, what sort of creative energy will it generate? In this design dialogue, we invite four slashers with different backgrounds to share with us their stories. They will provide new insights and first-hand experience on being a slasher, and how slashers impact the world. Is slasher just a passing fad or a career trend that is here to stay? Free admissions. Register HERE to save your seat. While the Operator endeavours to ensure the accuracy of the information and to keep information up-to-date, no statement, representation, warranty or guarantee, expressed or implied, is given as to its accuracy, timeliness or appropriateness for use in any particular circumstances. To the fullest extent permissible pursuant to applicable laws, the Operator disclaims all warranties, expressed or implied, including but not limited to implied warranties of merchantability and fitness for a particular purpose. The Operator does not warrant that this Website, various services provided through this Website and its hyperlinks or mini-websites, and any information, software or other material downloaded from this Website and its hyperlinks or mini-websites, will be uninterrupted, error-free, or free of viruses or other harmful components. The Operator is not responsible for any loss or damage whatsoever arising from or in connection with any information, inaccuracies or omission on this Website.